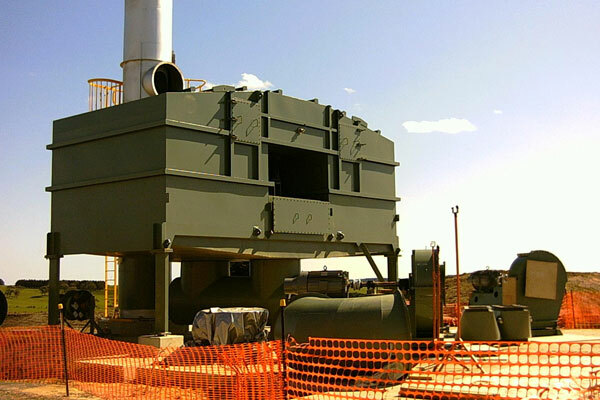 Aerison provides custom designed and built solutions to reduce the impact of industry on the environment. 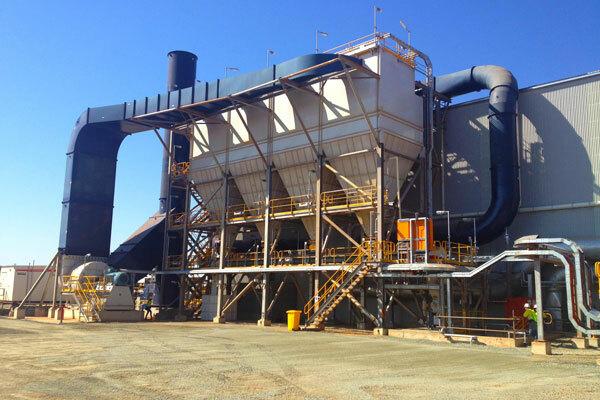 Aerison’s capabilities cover the full range of dust collection equipment including Cyclones, Baghouses, Scrubbers and ESP units. 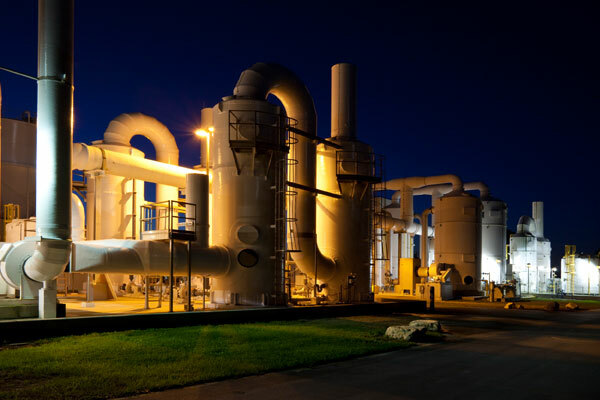 For other odorous compounds, we can remove or destroy soluble and volatile chemicals in off-gas systems across a range of industries. 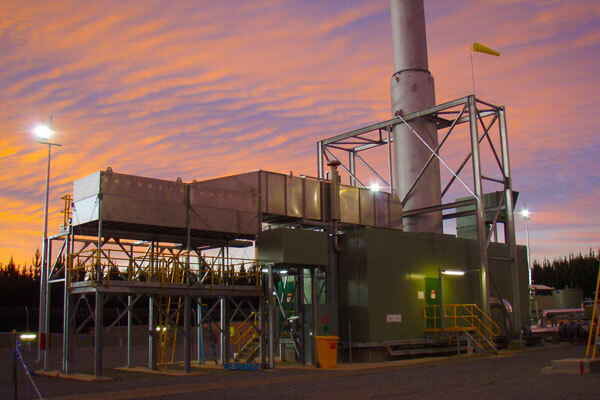 Our acoustic treatment systems can reduce noise levels from a noisy control valve to large scale gas compressor or power generation facilities. 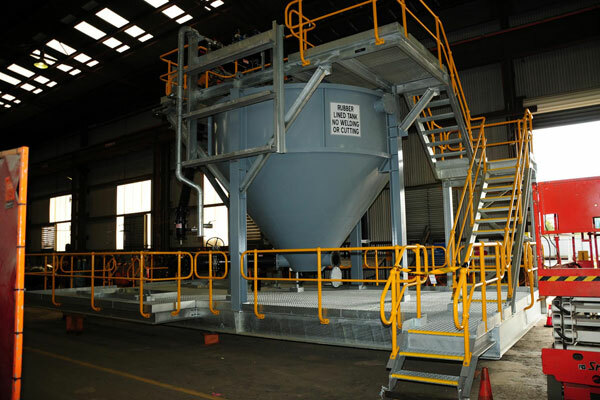 Water and Waste Water Treatment systems complete the Environmental solutions available from Aerison.